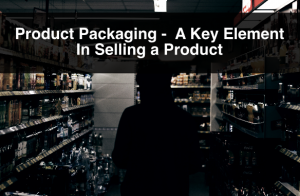 In previous posts we have written about packaging tips, trends, and consumer behaviour with the intention of informing and getting our readers to implement these when designing product packaging. It is important to identify trends set by consumers as they are the ones picking products off the shelves. It is also a good idea to listen to industry experts give tips about packaging, in terms of colour, typography, graphics and branding. Moreover, we have written plenty of posts explaining the importance of listening to your consumer when designing packaging. 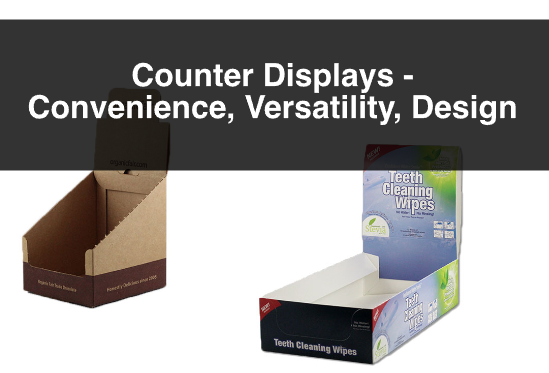 As we explain in our post Retail Packaging: Designing Packaging with the Consumer as Focus, if you manage to incorporate what your consumer wants in your packaging, you will always have an upper hand over your competitor. In this post we explain all tips, trends and consumer behaviour combine to explain the reasons why and how it influences buying behaviour. If the Consumer is Speaking, Listen! 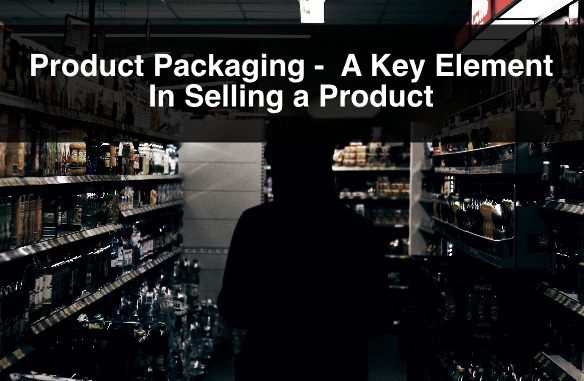 Product packaging is the first thing the consumer sees when walking through the aisles in retail stores. In addition to knowing about how the consumers respond to graphics and graphic design elements, it is important to follow the trends set by the demand of a certain element. 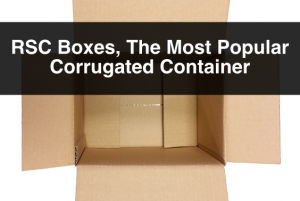 In packaging, one of the biggest trends right now is the demand for companies that use environmentally friendly practices such as sustainable packaging, and processes throughout the manufacturing of the packaging. There are many ways to meet this demand. For example: using less materials, using alternative inks for printing, using materials made out of recycled materials, and allowing people to recycle the packaging after opening the product. In other words having green packaging. At ibox Packaging, we use materials that are made of recycled materials, and are recyclable. Our inks are made of vegetable oil, which is exponentially less harming to the environment, we are part of the Sustainable Forestry Initiative, and we have an in-house recycling program. 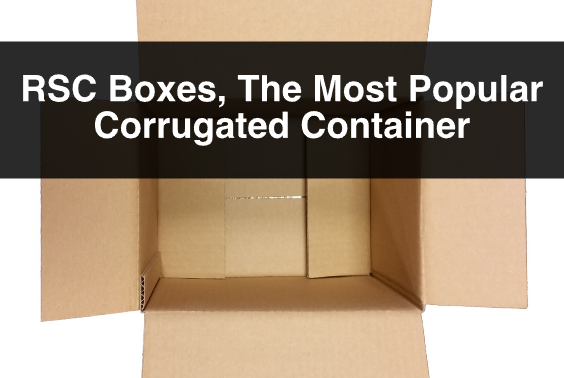 There are other trends within product packaging that varies depending on the industry the product is performing in. For example, consumers are always looking for more product in a package, sometimes less product. They want to access the product easily, ensure that it is easy to store and ensure that the packaging is easy to dispose of (in a sustainable way). 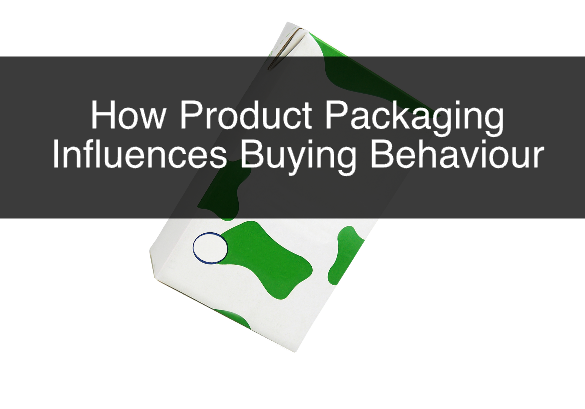 As a product manufacturer it is important to know what consumers want and package accordingly. At ibox Packaging our sales representative are experienced packaging professionals that will help you answer any questions regarding your packaging. We understand the importance of knowing how product packaging will help a product perform, and alway find the best alternative for your needs. For more information, or questions about retail packaging or packaging design please contact us. Also, sign up to our newsletter for more information, company updates, price specials, and more.